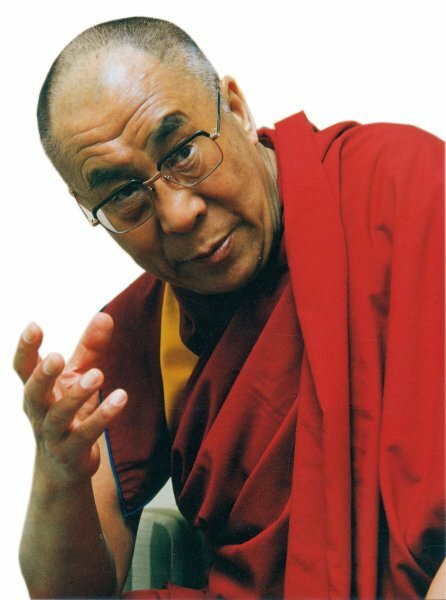 Tibetan leader Dali Lama has been invited to visit Denmark by humanitarian organisation Tibet Charity as well as seven other Danish companies and non-profit organisations with an interest in Tibetan Buddhist philosophy. Unlike the Dalai Lama’s last visit to Denmark, this will only be a one-day visit on April 18, during which he will be holding two lectures in the Tivoli Congress Centre in Copenhagen. When he visited last year, the Dalai Lama gathered 8,000 listeners to Buddhist lectures in Bella Centre. During his 2009 visit, the Dalai Lama met for an “unofficial” meeting with Prime Minister Lars Løkke Rasmussen, sparking temporary rage in China, which perceives the Dalai Lama as a political troublemaker. China punished Denmark by cancelling a number of official visits, and eventually succeeded in pressuring the Danish parliament to promise to actively oppose Tibetan independence. The organisers of this visit have made it clear that there will not be any political meetings during the Dalai Lama’s stay in Denmark.